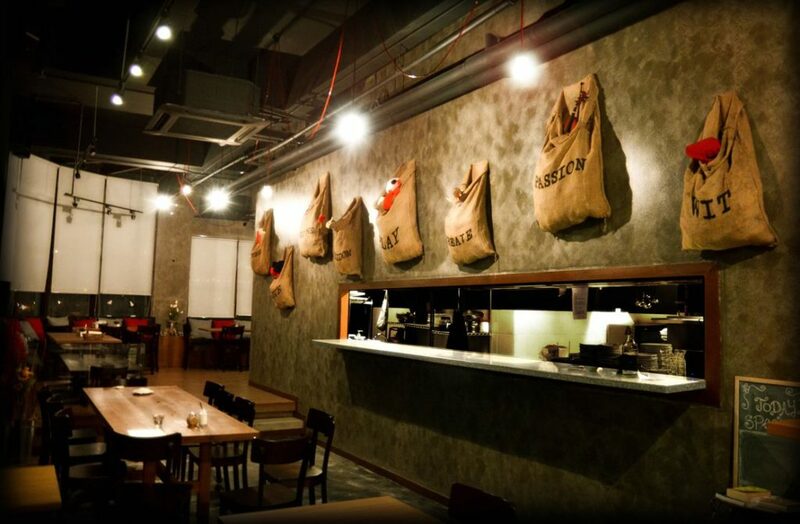 The Red Beanbag Cafe, located in Publika Mall in Solaris Dutamas, is a modern Australian inspired cafe. It serves a high standard of food, from all day brunches to more filling, heavy dishes, whilst providing a relaxed, rustic place to dine. With its contemporary interior the cafe, using wooden benches and jumbo plant pots, replicates a similar atmosphere to London brunches. They have two menus to choose from: The light side which mainly consists of snacks and bites or The Dark side menu which has more substantial meals for people to indulge and enjoy. Alongside this extensive food menu the cafe also offers a large selection of coffees, smoothies and milkshakes, you are truly spoilt for choice. 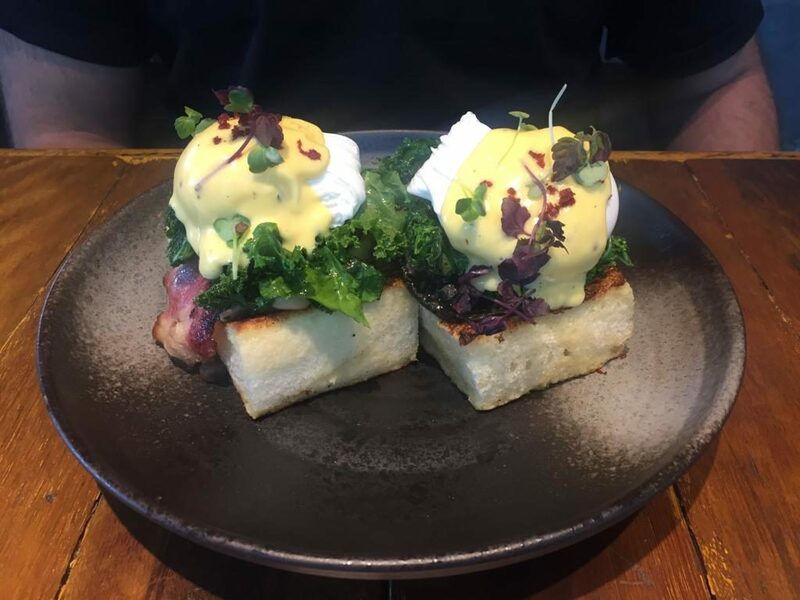 After much umming and arring I decided to go for the Smashing Avocado and my partner went for the breakfast classic eggs benedict (Benedict III). 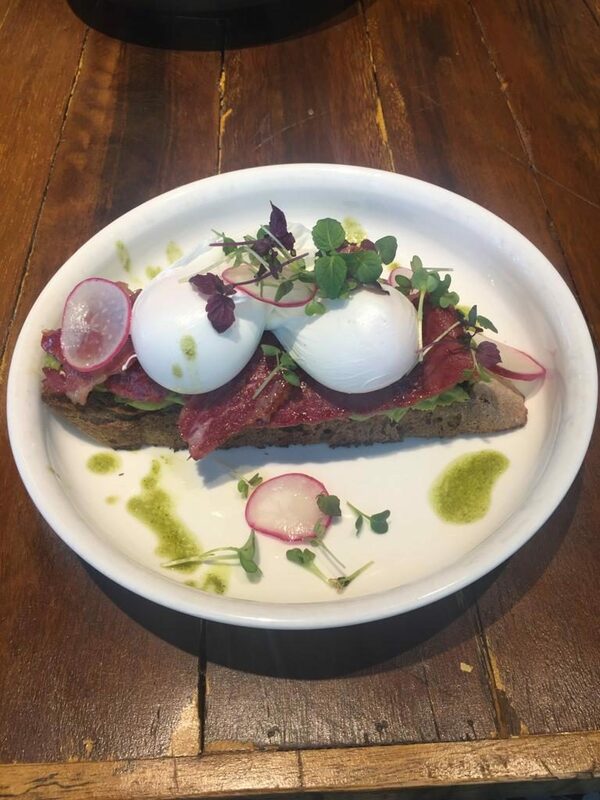 My dish consisted of a large slice of sour dough topped with creamy smashed avocado followed by two generous slices of beef bacon topped with two eggs poached to perfection. The first thing that struck me was the portion sizes, they are huge! The meal was beautifully presented in a large deep bowl with delicate salad around the outside as edible decoration. The taste matched the presentation, it was both delicious and filling. Benedict III equally matched this high standard of food. It consisted of two large slices of french toast followed by a portobello mushroom then with a choice of either beef bacon or turkey ham, followed by more mushrooms topped with again two perfectly poach eggs drizzled in hollandaise sauce. Their unique twist on the classic dish did not disappoint. It was not only incredibly tasty, but very filling also. Our food was accompanied by two smoothies Berry-necessities and Oh Rio. These were both refreshing and flavoursome and I would highly recommend both. 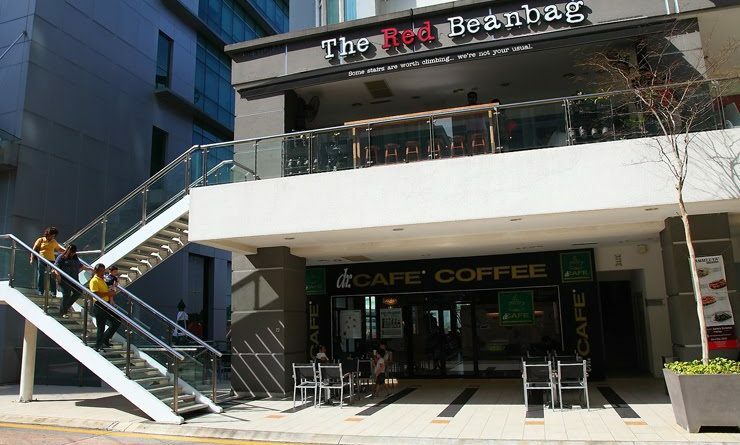 To conclude The Red Beanbag is a great value, great tasting and great looking restaurant. The staff are also very warm and friendly and gave the place a feel of a vibrant internationally cultured brunch spot. Looking forward to returning to try more of the menu!